All in all I'm happy I impulse-bought this. 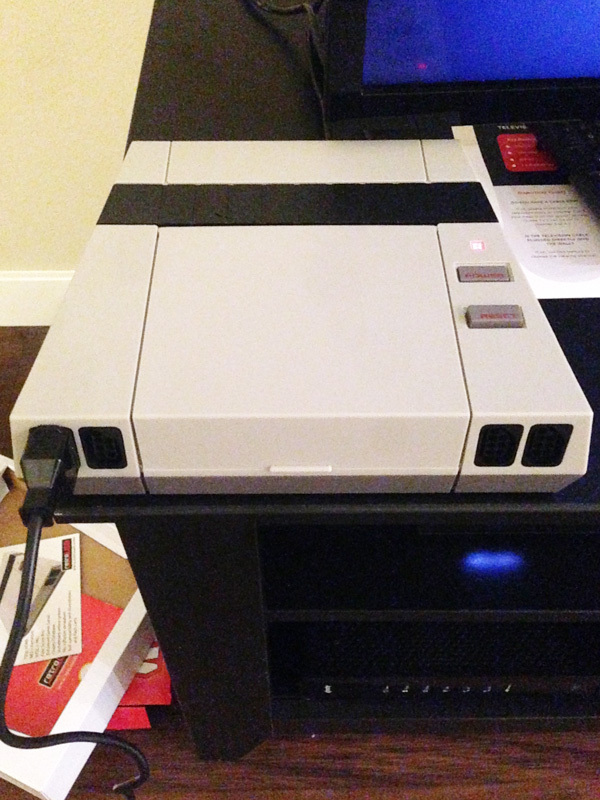 RetroUSB has been a great product provider, and I still swear by the Powerpak for my NES needs. One thing I should mention, the service is excellent. I've sent multiple emails to them asking questions about this unit, as well as if they plan on updating their mappers for the Powerpak (which they plan to in the future - hoping for VRC7) and they've been promptly responsive within 24 hours. Think the Everdrive is compatible with this clone? Thanks for sharing. It sounds like a winer. I like it looks. $180? Uh.. no thanks. 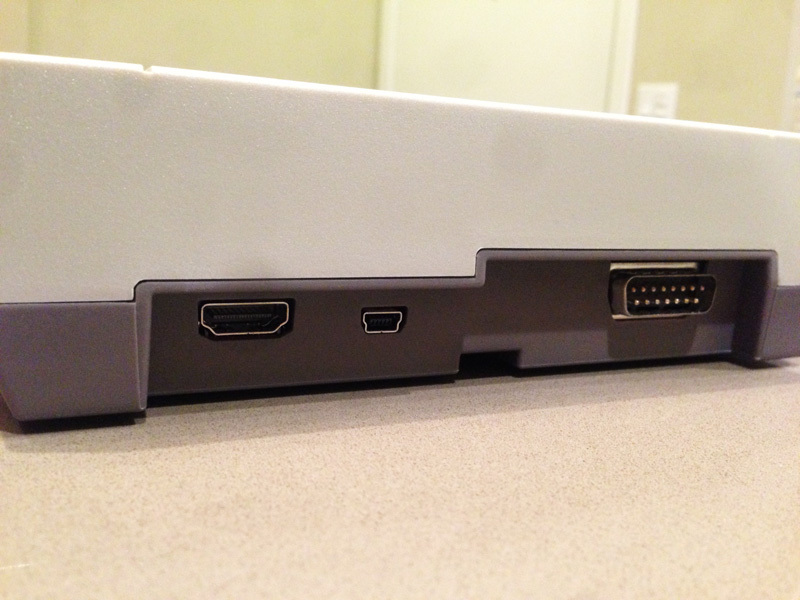 I'll stick to my RPi emulation box. Excellent review opt2not. I've had my eye on this system and it was nice to have someone here review it. Instead of some random guy on YouTube who doesn't know what he is talking about. Seems well worth it. Especially if you are looking to play original carts on modern TVs. 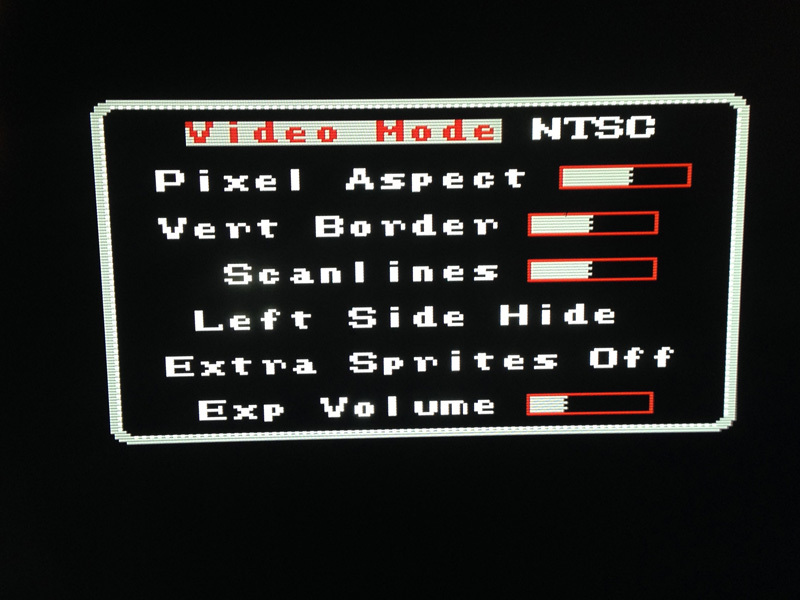 Although I'll just use a nes with regular av out thanks. It's definitely something that supports people who have a collection of original carts and like the idea of still using them. I've been playing around with the Video Settings, and I really like the simple interface for changing the aspect ratio, adjusting the top cut-off, and toggling the left side for games that have that pixel garbage displayed. The extra sprites option is really interesting too, it helps some of the more sprite intensive games flicker less. I'd like to do more tests on this feature and see what games benefit from it the most. 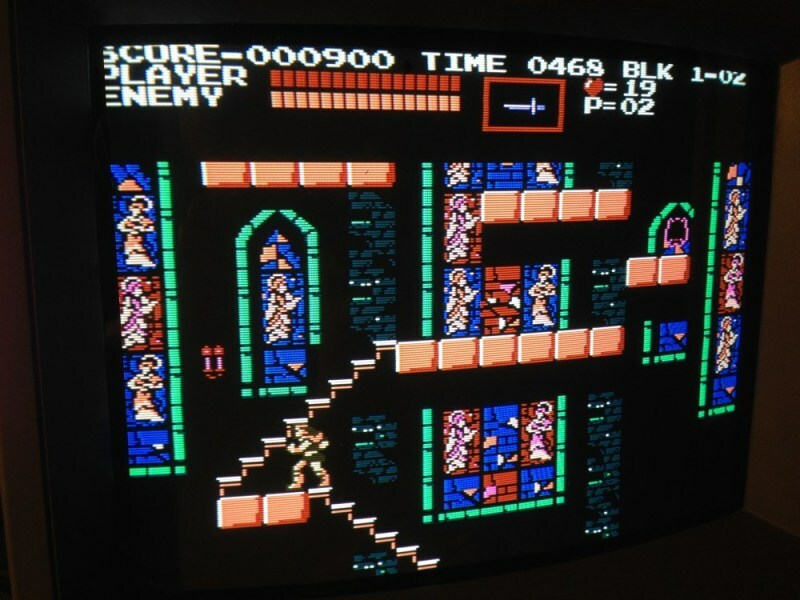 Also adjusting the expansion audio volume is kinda neat, for games that use that feature on the famicom carts. Does it play Castlevania Legends 100%? It was only a matter of time before this question was asked. Out of interest where does the AVS name come from? I think I would have to know more about the internals. It was my understanding that it used real NES hardware, but with that menu posted it makes me think all or part of it is emulated. If that is the case then I don't see the point of it.... there are tons of cheaper ways to play nes games in hdmi. Depends on what your definition of FPGA implementation is. Well, obviously life is good in San Francisco. But as much as we rip on the Pi around here, $75ish gets you in with a setup that solves all the major issues. So what exactly is the point of this thing? I'd be impressed if it supported light guns on a flat screen or something weird like that. Mainly for playing original carts in HD. Like I said, impulse buy, but I like it for what it is. 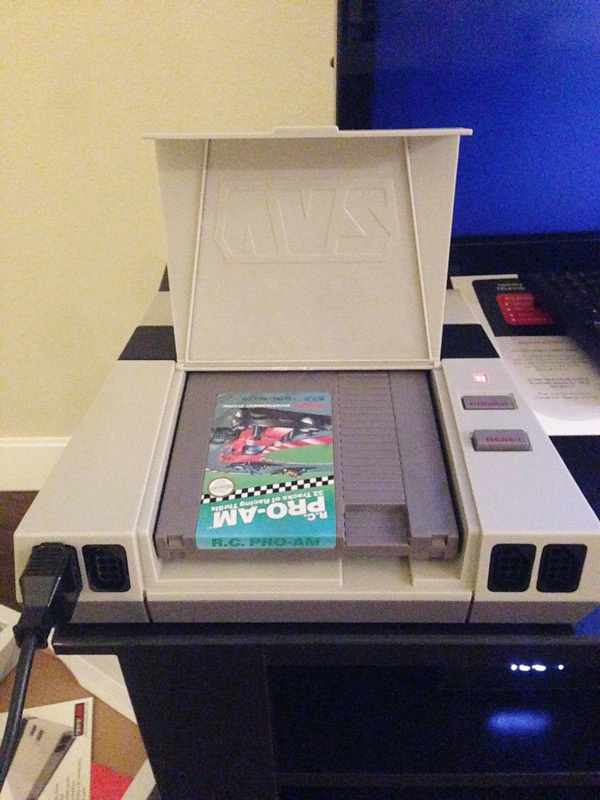 Toss a "Best of NES" cartridge in it and see how it does with the rom hacks. I guess that depends upon how good the programming is. The thing about fpga is it's only as accurate as the programming. To do good fpga implementation for a nes they would have to fully understand the chips.... the cpu is pretty standard, but the ppu isn't. So I would guess that it's 50-75% emulation, with the programmers just kind of winging it for the rendering. I think the styling on it is rather nice and the features are interesting... it's just that price point. When you can buy a clone system for 19 bucks, it's a tad steep, even with the added features. As far as everdrive compatability, heated is a thread about it on the everdrive forum. Oh yeah the other point is the online high score uploading. It uploads it to Nintendo Age's scoreboard and they already have comps going on. Pretty awesome feature IMO. opt2not, how were you going to RGB mod your NES? I bought viletim's kit a couple years ago and it works great (I think it was about $110). The mod itself is pretty easy. The hardest part is desoldering the one chip. 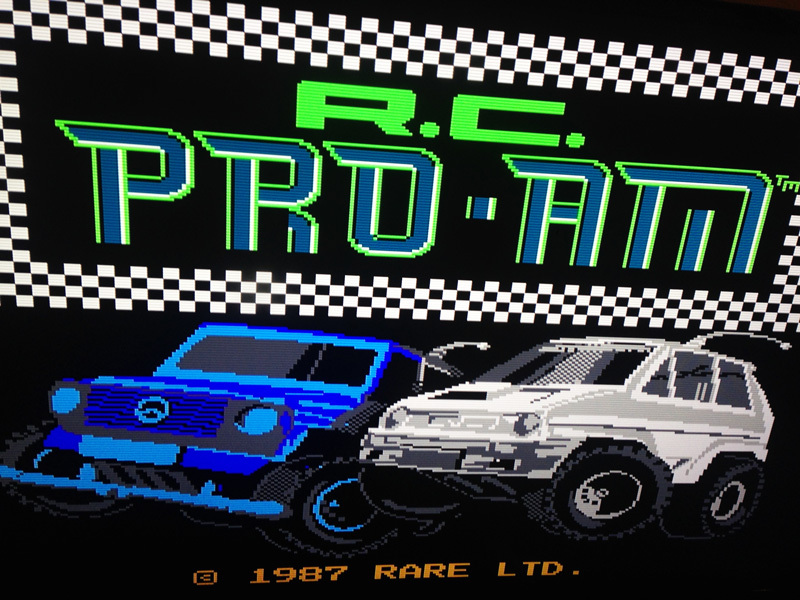 The RGB mod combined with an Everdrive is pretty much as good as it gets. 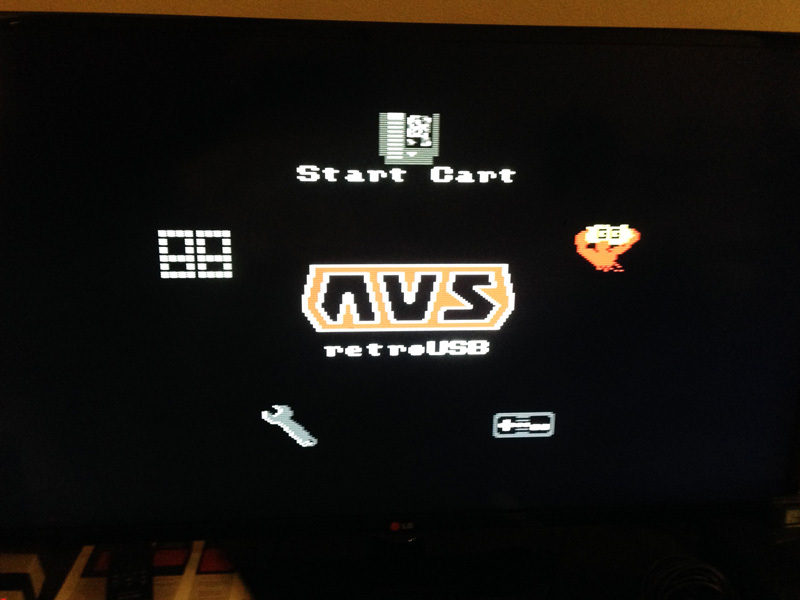 This AVS looks pretty sweet though if you wanna play on a flatscreen vs. a CRT. From what I read in that thread, it seems like the issue might have been the guy's SD card and not the Everdrive right? But that kit is only half the equation to getting clean RGB on an LCD, add the cost of an upscaler (depending on which one you get) you are well over the price of the AVS. Eh I got a scart 2 hdmi adapter from aliexpress for 30 bucks and for rgb at least, it works great. I've been using it for roughly 6 months, so I guess it's reliable enough as well. You're looking over $200 here, depend on how you value your time cost on the install. The AVS was $215 shipped. Doesn't come with controllers, so say another $20 for those. Seems like a lot less hassle and about the same cost as going your route, H_C. But hey, debating with you on value is like hammering a nail into a board with your forehead. If you're dedicated, you could eventually get to a consensus, but it takes a hellava lot of pain to get there and you have a massive headache at the end. 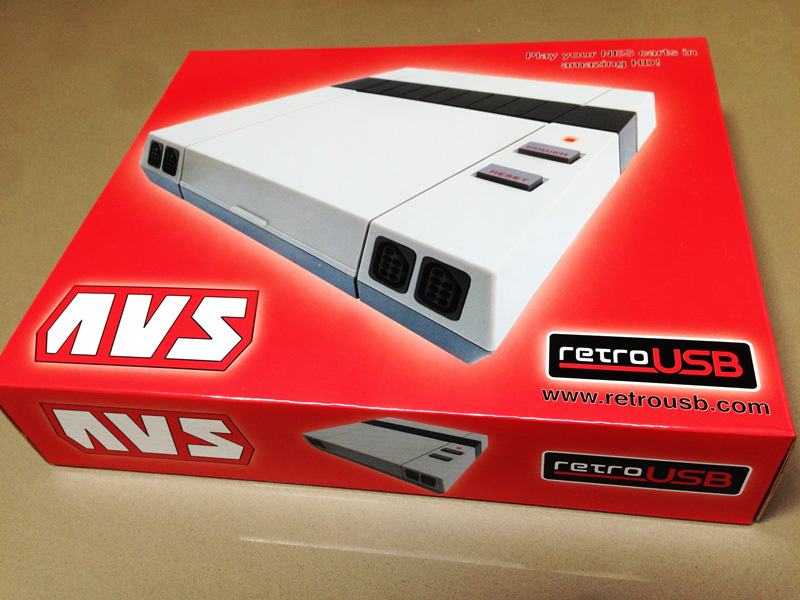 NES console: if you play nes games you need one, so the value of it is irrelevant. But hey... 30-50 sounds about right. Viletim's 8-pin din to rgb scart cable: not needed.... output it to something standardized like vga and buy a standard cable. cost would be around 2 bucks to use a vga connector. Scart 2 hdmi: 30 bucks that is required for all the other various consoles you wish to up-scale to hdmi, and therefore shouldn't be factored in unless you intended to only have a nes. HDMI cable: free if you've somebody like me who has a collection due to their inclusion with video cards, tvs and monitors. But hey, for the sake of argument I'll agree with 5 bucks. So you are looking at roughly the same cost, only one is a nes and the other isn't. You don't have to justify your purchase man... if you like it then it's all good. I don't need to justify my purchases, this was a comparison. If you want the hassle of modding an original system and relying on some cheap upscaler from china then by all means. Believe me, it's a bit of a hassle, I've done the mod and it ain't easy. 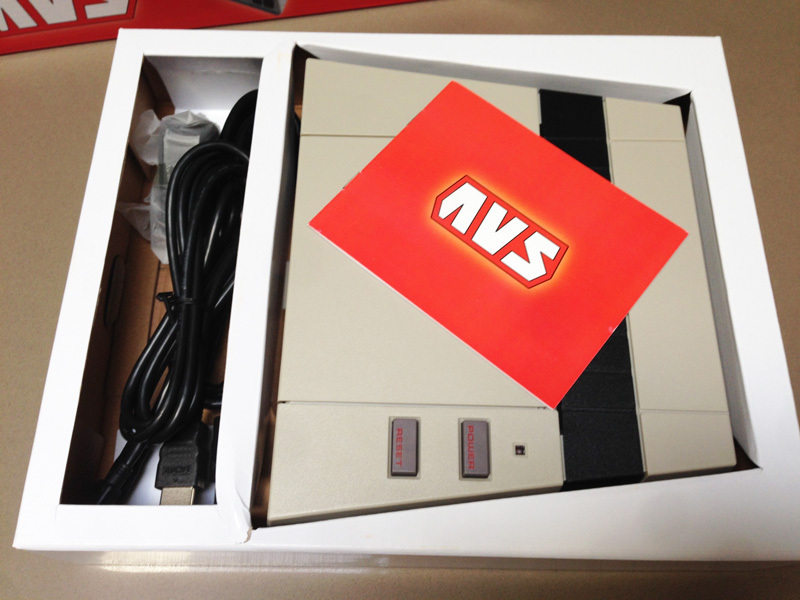 This AVS console is pretty good for those who don't want to mess with all that. It's a straightforward plug n play system that looks great on modern displays and so far from what I can tell functions accurately. I'll do more testing to find it's flaws, but so far it's been great. $20 Xbox + $30 Component -> HDMI converter serving me pretty well. You aren't using a real nes anyway, so all bets are off. Xbox is great for emulation, but that d-pad just doesn't cut it for me. 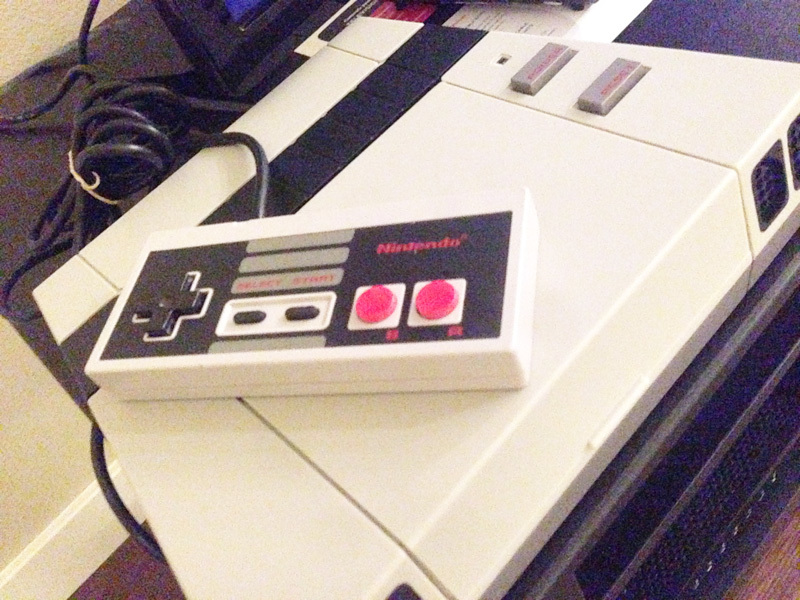 Need an NES pad. Except for using original carts. Cut the end of the cord, solder the wires to a Kade. Anyway, enjoy your new system. If you're talking about using the new KADE miniConsole+ to connect a NES pad to an XBox, there's no need to cut the cord. 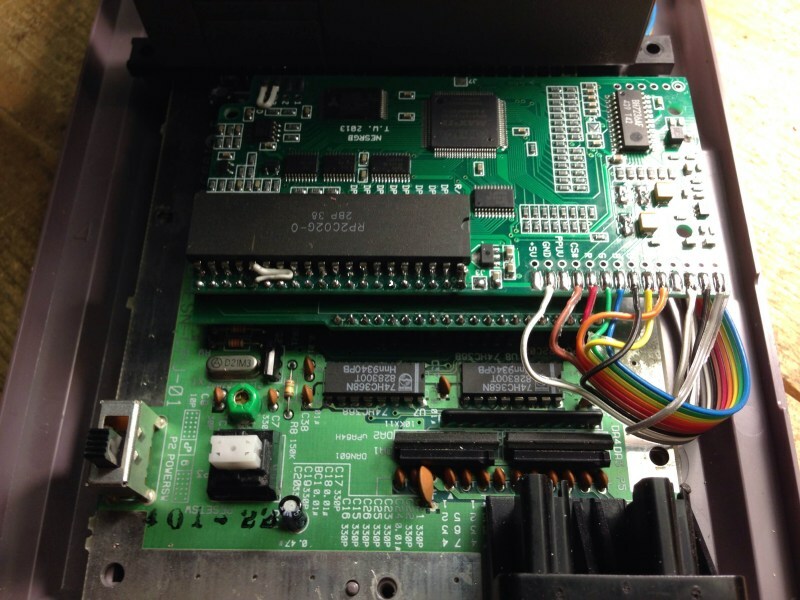 If you're talking about using the old KADE miniArcade, you'd have to connect a 9-conductor cable before (or in place of) the 4021N chip that converts the controls into a serial datastream. Well, considering as the "kade miniconsole +" website hasn't been updated in seven months I'm clearly not talking about that device. I'll update and report back when I get a chance on how the palettes look. 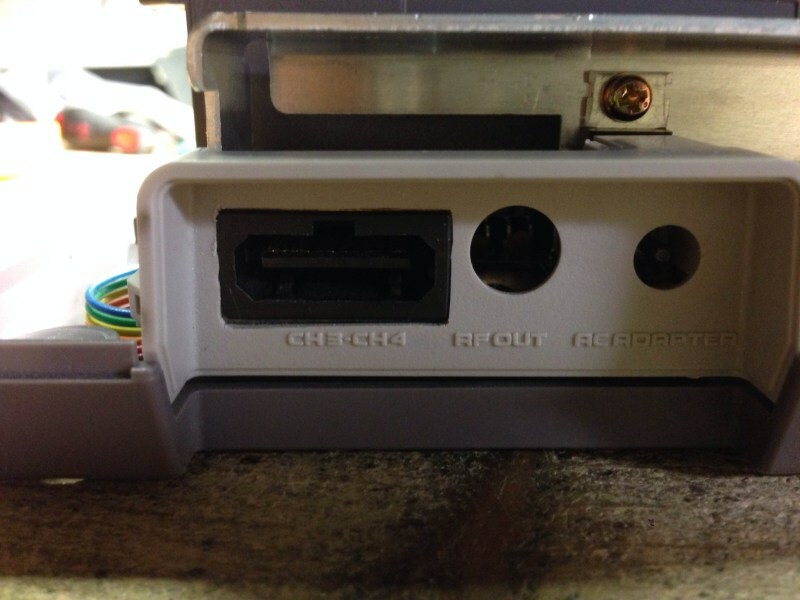 I didn't install the palette switch on my RGB-modded Top Loader, mainly because I didn't like adding a switch to the shell, so this option is nice for me to have on the AVS. That's pretty cool and a good write up. That price point, though. Ugh. I am not really into emulation but I'm also not looking to play in HD. I guess my toploader is still good. Thanks man. Nice to see some people interested in the information. I'll try to add more when I get a chance from work. I would do the same but it would sit on my bench right next to the 2600 s video kit I bought last year. Page created in 0.327 seconds with 60 queries.